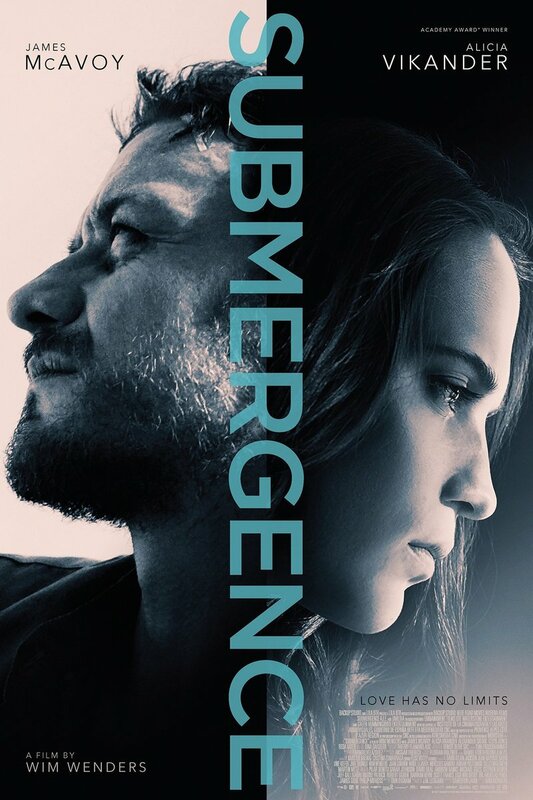 Submergence DVD and Blu-ray release date was set for May 15, 2018 and available on Digital HD from Amazon Video and iTunes on April 13, 2018. The lives of a man and a woman collide on a French beach, when they discover a romance that is deeper and more enduring than anything they could have possibly dreamed of. When they are separated, fate sends them both into their own confined spaces. The man is held captive by jihadists in Africa, while the woman prepares to dive to the depths of the ocean is a tiny submersible. Locked away from the world, they both dream of a future together-but it may be too late.